Hello readers! Today’s been a brilliant day for me. I’ve finally broken out of a rut that I was in and I feel so so grateful. Grateful for everything I have, and everything I’ve achieved so far. In particular I’m so proud of how far my blog has come in such a short space of time and the opportunities that I’ve been given already. The growth and support has been overwhelming at times. 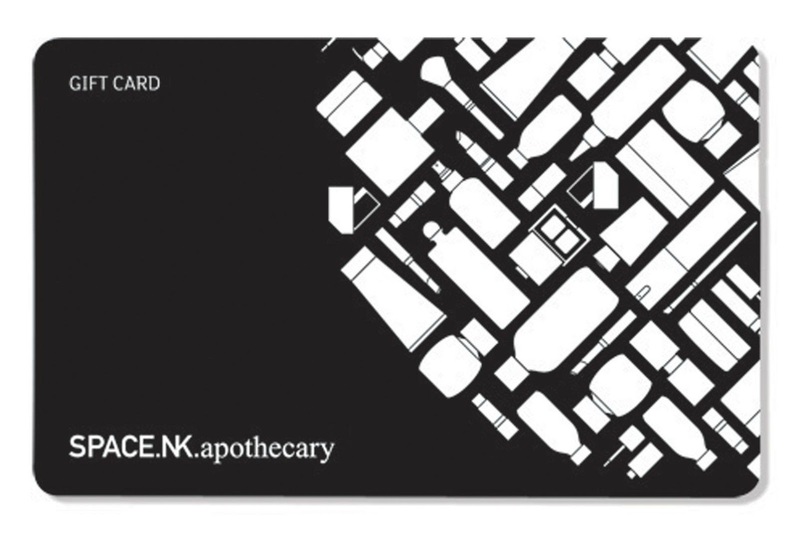 To celebrate my new lease of life and my little steps to success, I’m offering my readers a chance to with a £25 Space.NK gift card. Space NK is one of my favourite beauty shops and I can spend hours browsing away in there, so I’m hoping you’ll enjoy getting yourself a little treat. The giveaway is open internationally, and will close on Sunday 9th August 2015 at 12am GMT. To enter, simply complete your chosen Rafflecopter entries in the widget below. One winner will be chosen at random shortly after the competition closes. Sending Good luck and Good vibes your way!